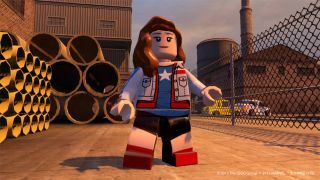 Obviously, two of these announced characters are paying homage to the Marvel man himself, Stan Lee. 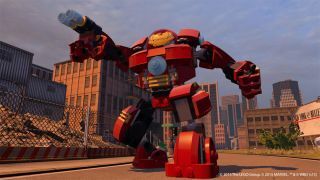 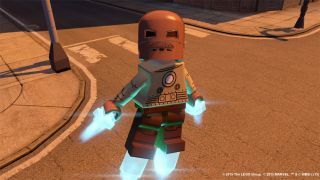 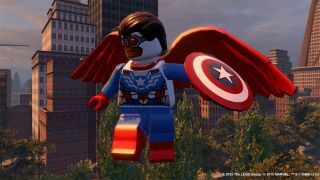 The upcoming game is the first to include characters and storylines from both the Marvel's the Avengers and Marvel's Avengers: Age of Ultron series.You can check out pictures of these characters in the gallery below. 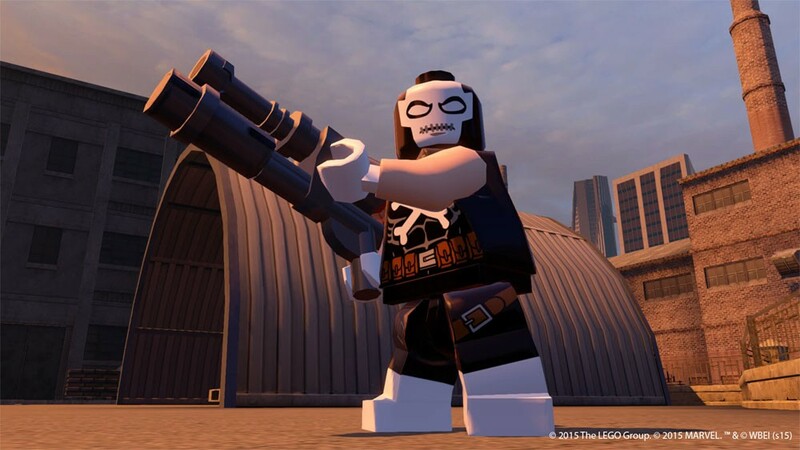 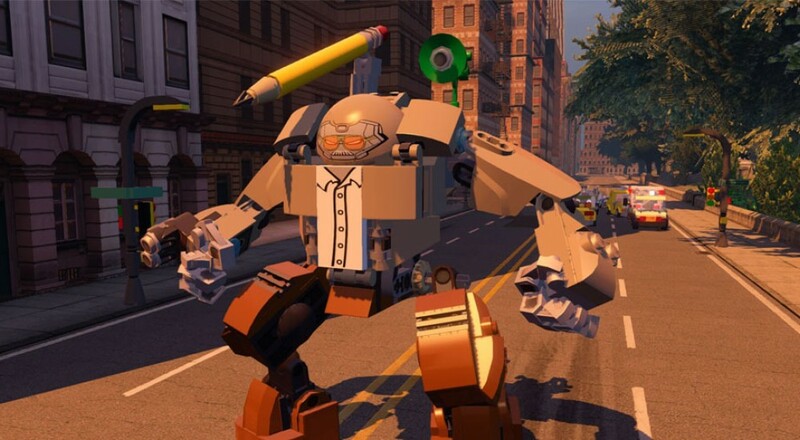 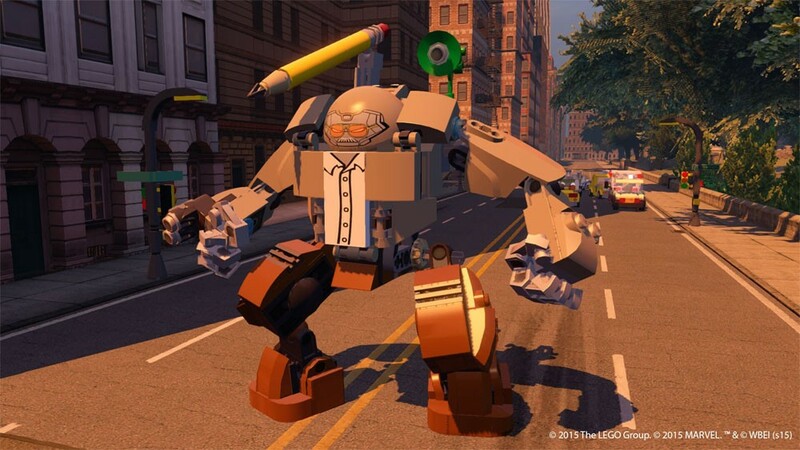 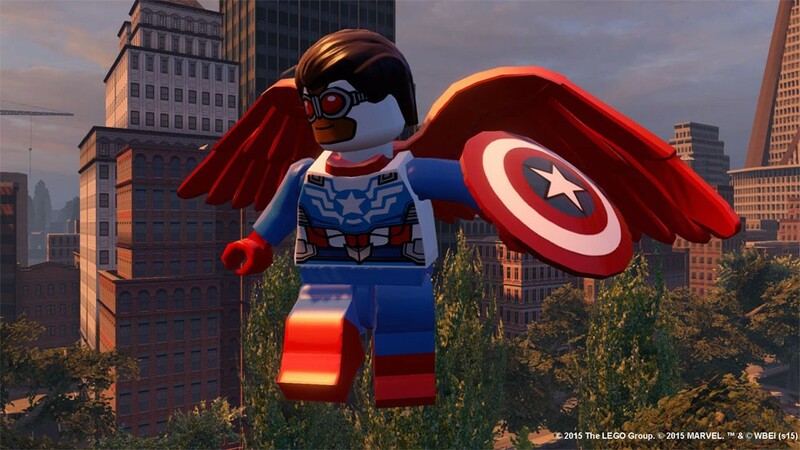 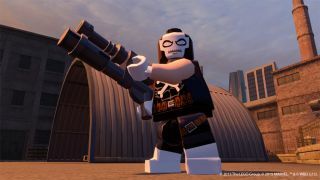 LEGO Marvel's Avengers is due out Fall 2015. 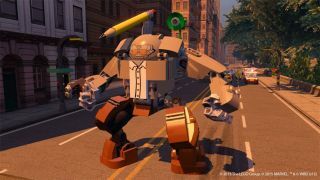 It will be available on WiiU, Xbox 360, Xbox One, PS3, PS4, Playstation Vita, 3DS, PC, and Mac with 2-player local co-op being supported on all the non-handheld consoles.